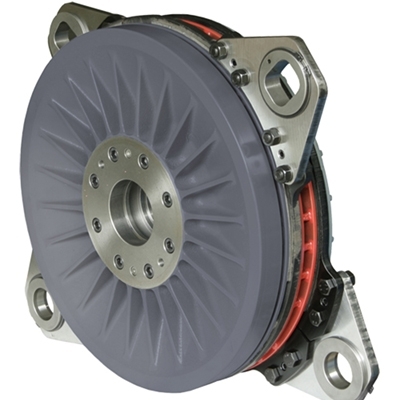 Goizper Brakes, Clutches and Clutch-Brake Combinations are suitable for a range of applications in different industries. 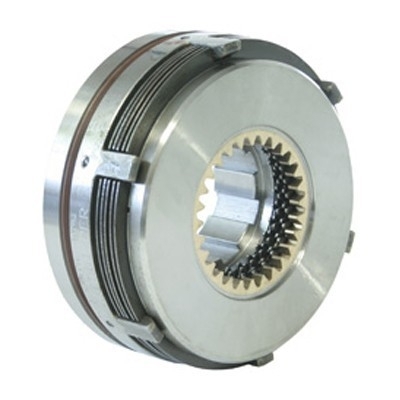 Best used to transfer a motors rotating movement to accelerate and decelerate in short and sharp time periods. Specific industries include - Agricultural and forestry, textile, access control, elevation and transport, metal deformation, machine tool, construction, and marine. 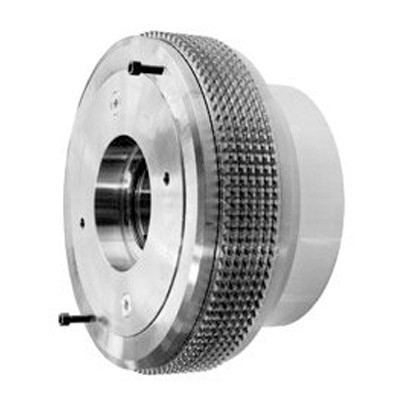 ICP offer Goizper components in a variety of different models and sizes. 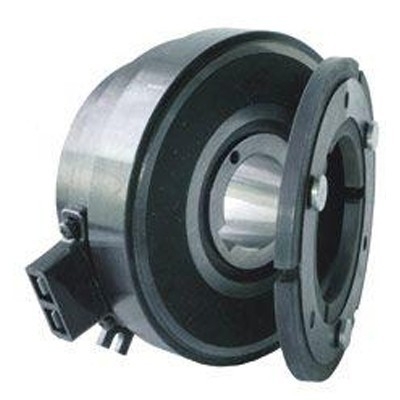 We offer torque ranges that cover from 65 Nm to 150,000 Nm, manufactured to meet an array of industrial requirements. In addition, ICP also offers Goizper Index drives and cams, mechanical clutches and torque limiters. All products are available directly from stock for prompt delivery and reduced lead times. 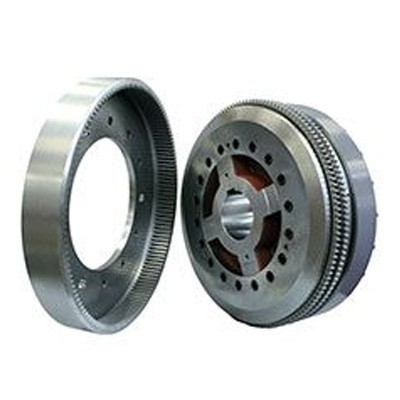 Industrial Clutch Parts Ltd. meet and exceed OEM standards for reliability, availability and affordability.